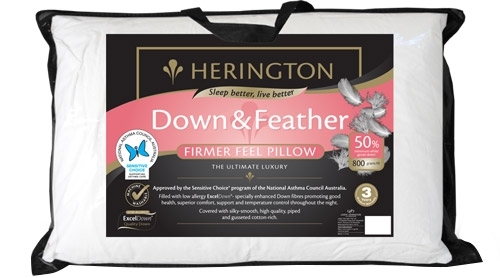 Filled with low allergy ExcelDown® - specially enhanced Down fibres promoting good health, superior comfort, support and temperature control throughout the night. Covered with silky-smooth, high quality, piped and gusseted cotton-rich. ExcelDown Polyester promoting good health, superior comfort, support and temperature control throughout the night. Cover: Silky-smooth, High Quality, Piped and gusseted cotton-rich. Fill: low allergy ExcelDown® - specially enhanced Down fibres promoting good health, superior comfort, support and temperature control throughout the night. Silky-smooth, High Quality, Piped and gusseted cotton-rich.